For this being my first cleansing balm, this is probably the best makeup remover product I have ever used. I had purchased this in a Banila Co store in Taipei. After some deliberation on which Clean It Zero product to get, I had opted for the original, for all skin types and had paid $500 NTD (around £12) for the 100ml. You can also purchase the super size 180ml one for $750 NTD (around £18). 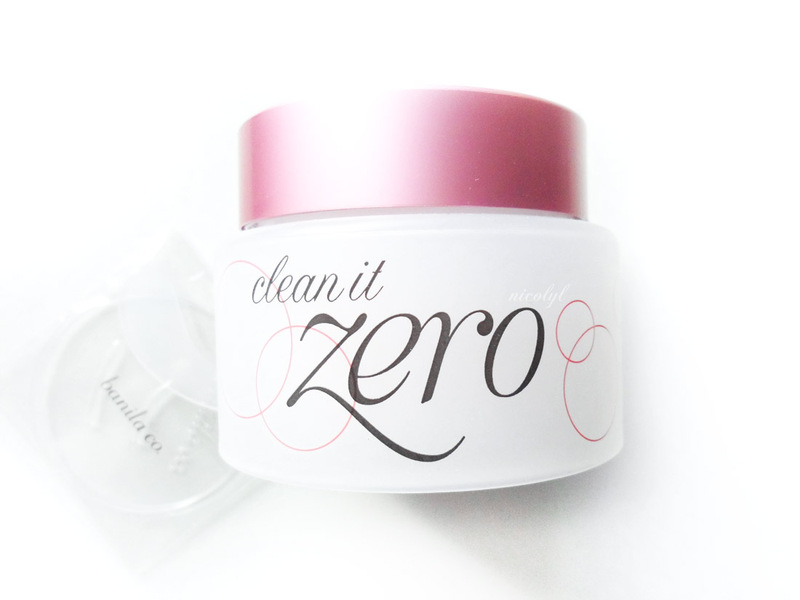 There are three other Clean It Zero products which are skin type specific. Purity for sensitive skin, Radiance for dry skin and Resveratrol for oily skin. These are slightly more expensive at $650 NTD (around £16) each. Another first for me is this being an oil based cleanser. I’ve always stayed away from oil based anything due to have oily skin and having making up bad scenarios in my head on what will happen to my skin, scaring myself. This cleanser showed me that I shouldn’t be afraid. It hasn’t disrupted my skin, no breakouts, no extra sebum and no irritation. You only need a pea sized amount for your whole face – another, a little goes a long way type of product. I used too much on my first go. 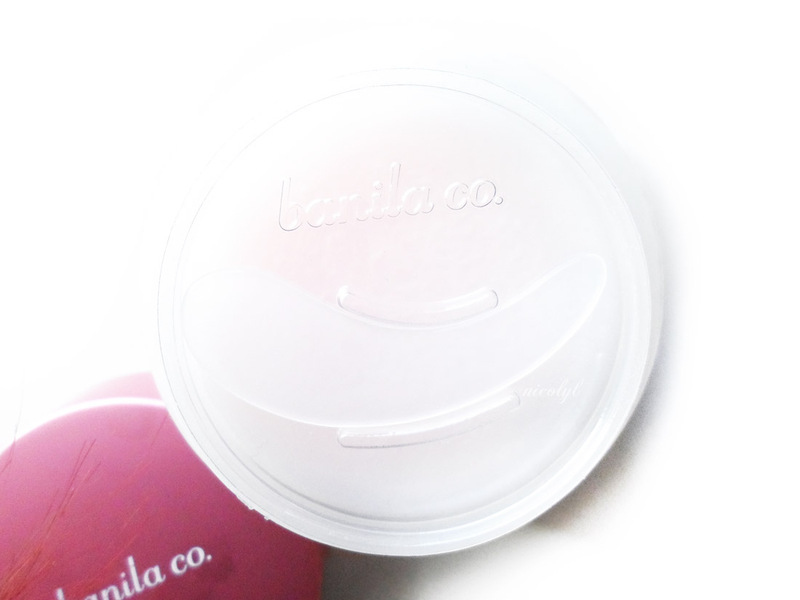 This buttery, silky consistency melts onto the skin easily and melts away makeup like a dream. I only use it when I have a full face of makeup on and I remember when I had used this on Halloween, it was a god send. Face paint gone. After massaging it into the skin for a good few minutes, I would then remove it with a cloth. I use this as a part of a double cleanse routine and doesn’t dry out my skin. If I’m feeling lazy with my double cleanse, I’ll make sure the balm is rinsed off thoroughly otherwise it will leave a slight oil residue. Hello soft skin. It has a sweet, floral scent that isn’t overpowering. I love how you get a spatula with this to control how much product to scoop out and is hygienic too. I need to get the super size one when this runs out but that’s going to be a while. My sister has the Purity one and she absolutely loves it. 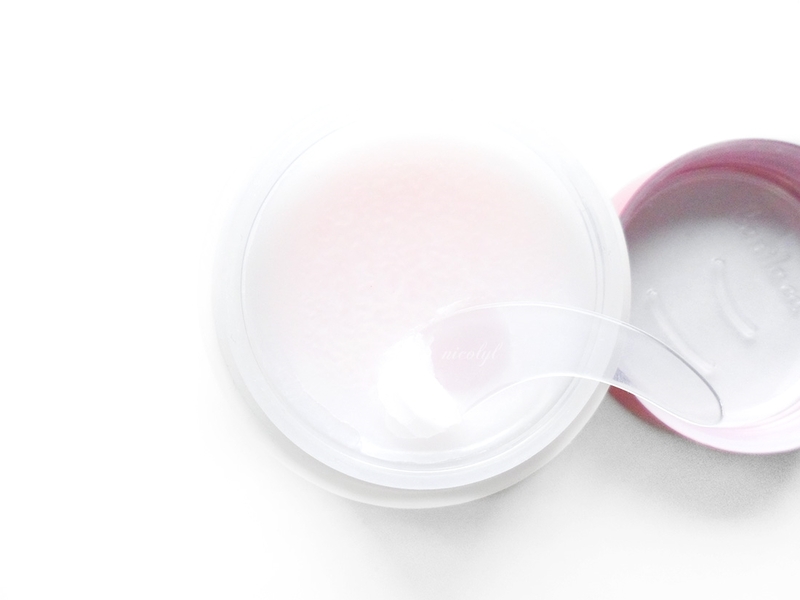 Say goodbye to cotton pads and makeup wipes. Being a Korean brand, it can be hard to get your hands on it. There’s a lot of places where you can get it online. Shop around for the best prices as they do vary. This was a great introduction to cleansing balms. Have you tried cleansing balms? Any recommendations? A lot of people steer from oil cos they've got oily skin but about 6 years ago I learnt that oil is the best thing for oily skin and I religiously use oils with no problem! I like a cleansing balm too, I'm using one from the Beauty Kitchen at the moment. Never used cleansing balms before, it sounds quite cool :), I usually use oil, but will try this! I love the design of it so simple and catching. I haven't used any cleaning balms I'd like to say my skin is normal but I don't really know. I've heard so much about cleaning balms but i've always been so hesitant to try them, but I think I will now! Oh I've been looking for a balm makeup remover! And they've got it on Amazon, so I'm totally getting some! Like you, I have only recently come around to the idea that an oil based product can be a good cleanser. Now they are my preference. The product sounds really good, i think i would have like the fragrance of it. I've not used a cleansing balm before. Sounds like a super product, and rather affordable too. Is it available in the UK? I've never heard of this brand but I'd love to try a cleansing balm! I have not used a cleansing balm but the product sounds great, pity its not readily available in UK shops. I am not a cleanser girl (shuffles shiftily) and didn't even know cleansing balms existed … soap and water is more my go. Never heard of this brand before but the cleanser sounds great! 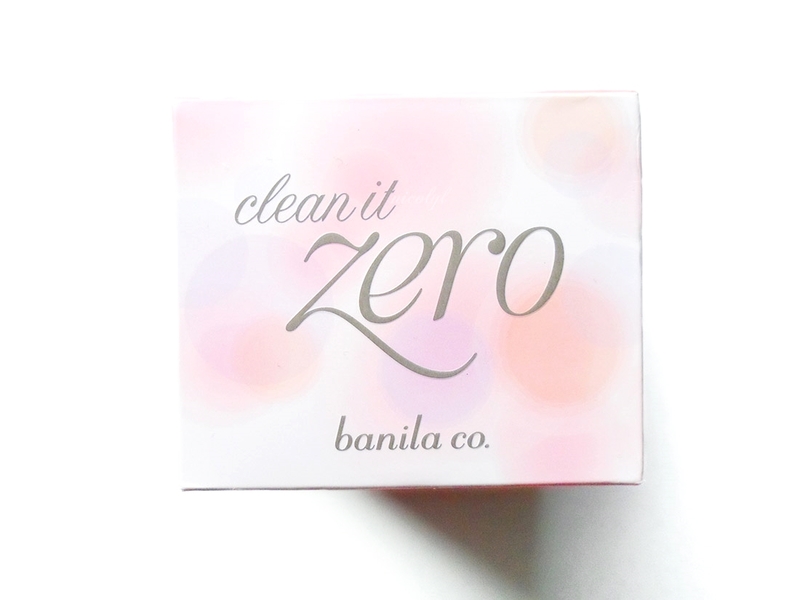 I use a mix of cleansers and haven't heard of this brand but it looks great! And an amazing price! Well the price is brilliant, and the fact that you say it is the best make up remover is certainly endorsement enough for me. A great find. To be completely honest I've never tried a cleansing balm before – only cleansing waters, so this sounds very interesting to try! You'll never not use a cleaning balm now! They're amazing! !